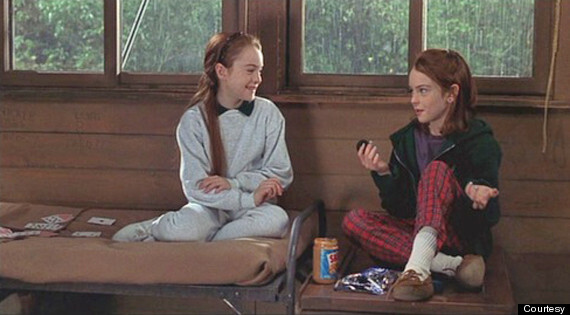 A Potter refresher: Harry Potter was an orphan neglected by his aunt and uncle. He learned that he was a wizard and became a student at Hogwarts School Of Witchcraft and Wizardry. 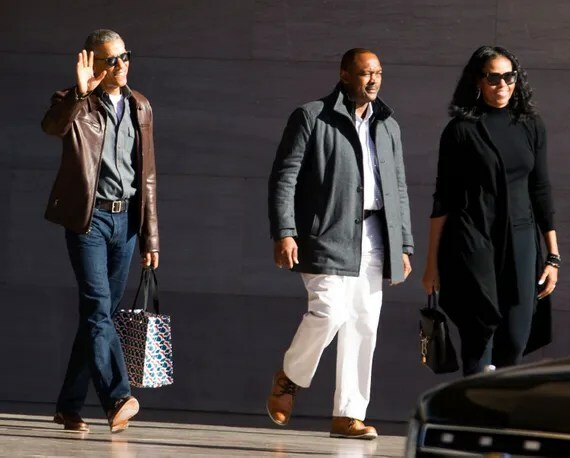 Meanwhile Lord Voldemort, the would-be ruler of the wizarding realm, struggled to return to prominence after falling when he killed Harry’s parents and was unable to bring Harry down. 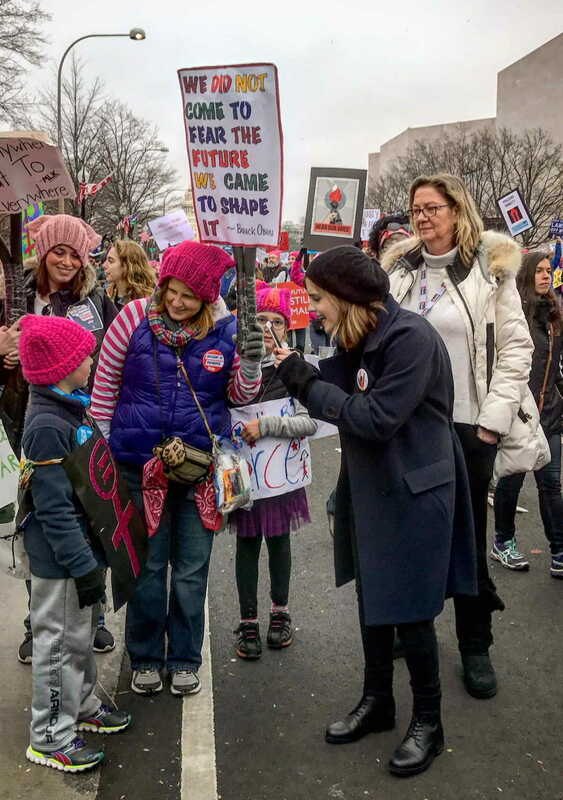 Voldemort’s followers, the Death Eaters, decried “impure” wizards (those who are born to all- or part- nonmagical families) and used propaganda and hack journalism to spread their message, controlling the presses and what children learn in school. 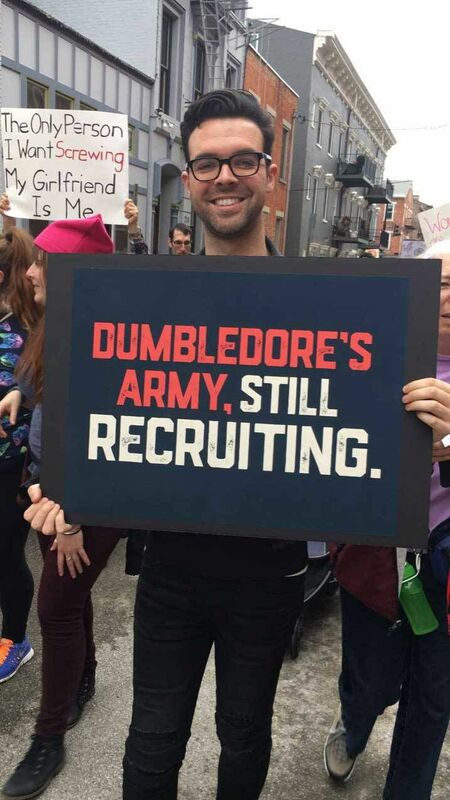 Harry and his comrades formed a resistance movement to defeat Voldemort’s rise, and ultimately succeeded at great personal sacrifice. 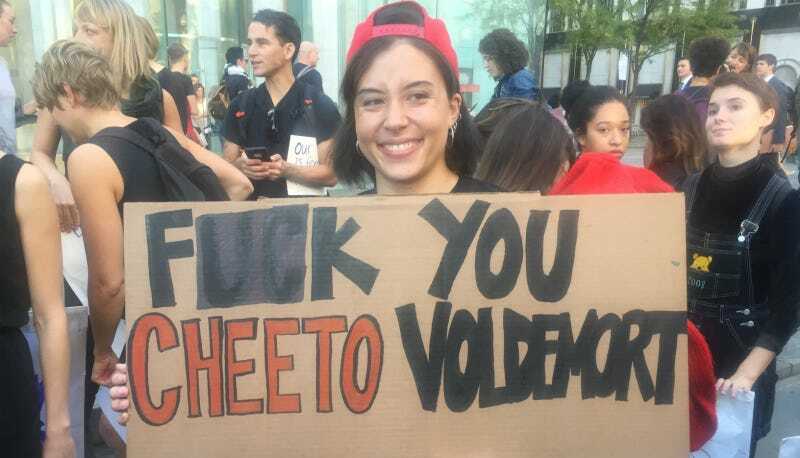 In the muggle realm, another resistance movement has grown to counter autocracy, racism, transphobia, anti-intellectualism, and other ills I could not have anticipated when I cracked open my Scholastic copy of Harry Potter and the Sorcerer’s Stone in 1997. Throughout this struggle, something fantastic has happened- a vindication for those who believe that fiction (perhaps children’s fiction above all) can shape a person’s values. The generation that grew up with Harry Potter has adopted the words and lessons of the series as a lingua franca for the ideals many of us hold. 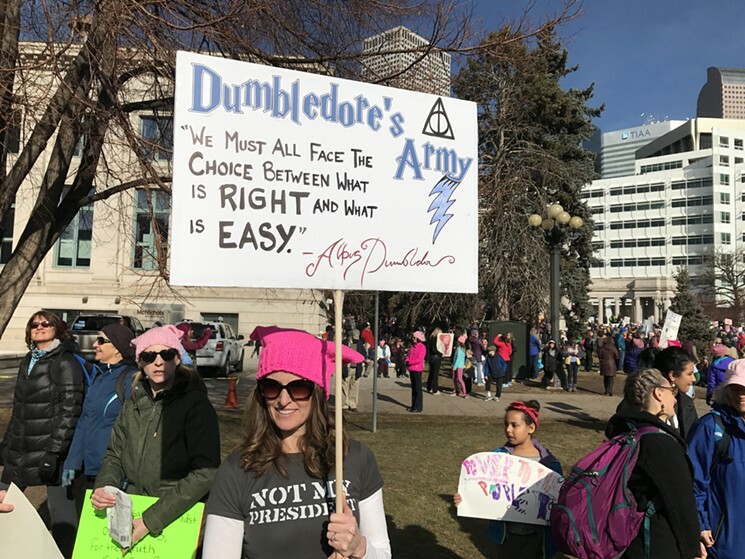 From the Women’s March: Without Hermione, Harry would’ve died in Book 1. 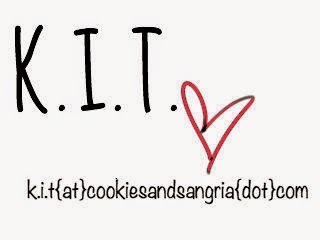 TRUE. 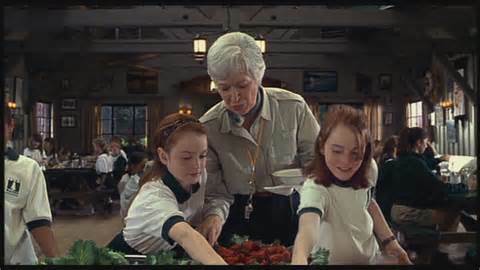 My favorite pop culture references are always the deep cuts: Any HP fan will know that Neville Longbottom proved himself to be a true hero … and he rocked a distinctive cardigan while doing it. 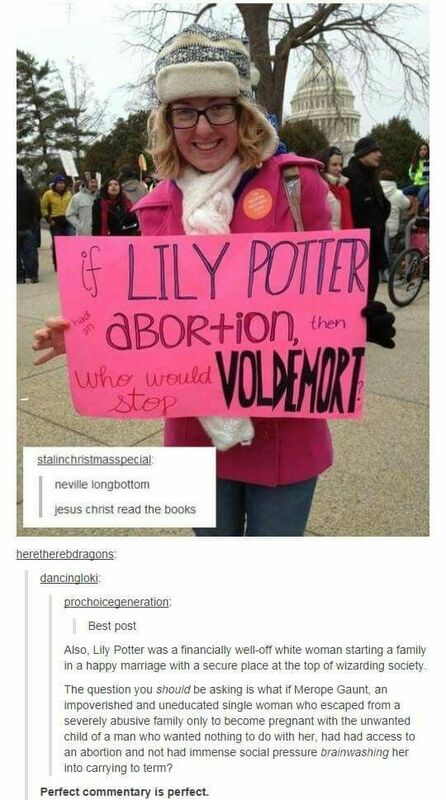 Dumbledore, champion of the underdog, would be unhappy with all of this. While Potter fans (rightfully) have a lot of opinions about Dumbledore’s sexuality never being mentioned in the book, the fact is that J.K. Rowling has confirmed that he is gay and a policy that hurts wise, gentle Dumbledore hurts all of human- (and wizard-) kind. 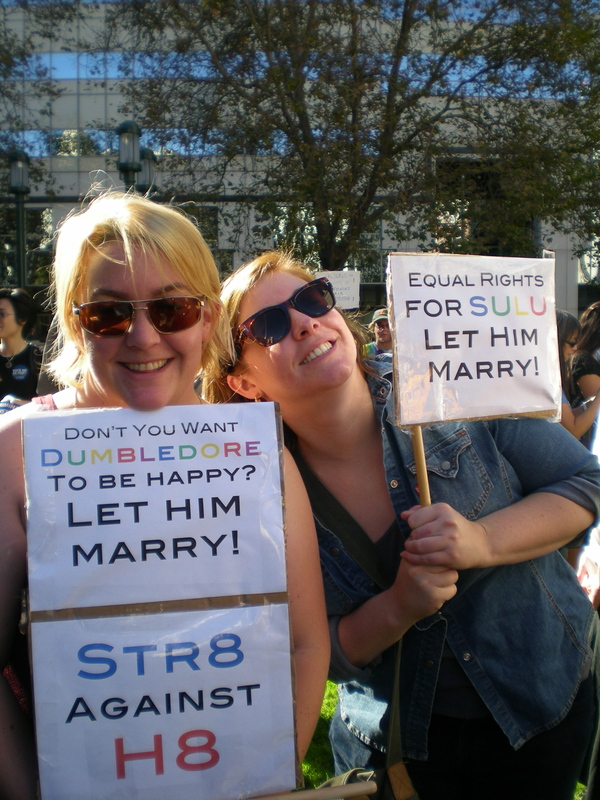 This was actually back in ’08, but now I want Harry Potter cannon with married, gay wizard and witch couples. Hogwarts students with 2 moms or 2 dads. A DUMBLEDORE WEDDING THAT MCGONAGALL OFFICIATES, OK. If you read HP thinking you’d definitely join the DA instead of hiding in the Slytherin basement (#NotAllSlytherins), now’s the time. 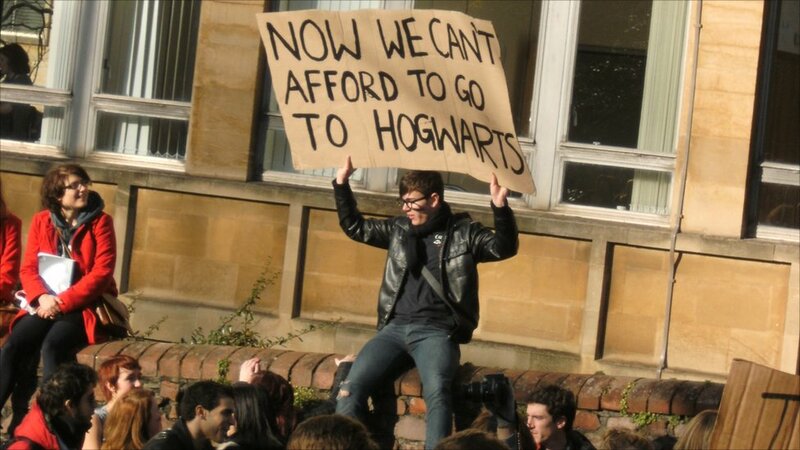 Context: this is from a 2010 student protest in the UK re: a rise in tuition fees. From the Occupy London protests. 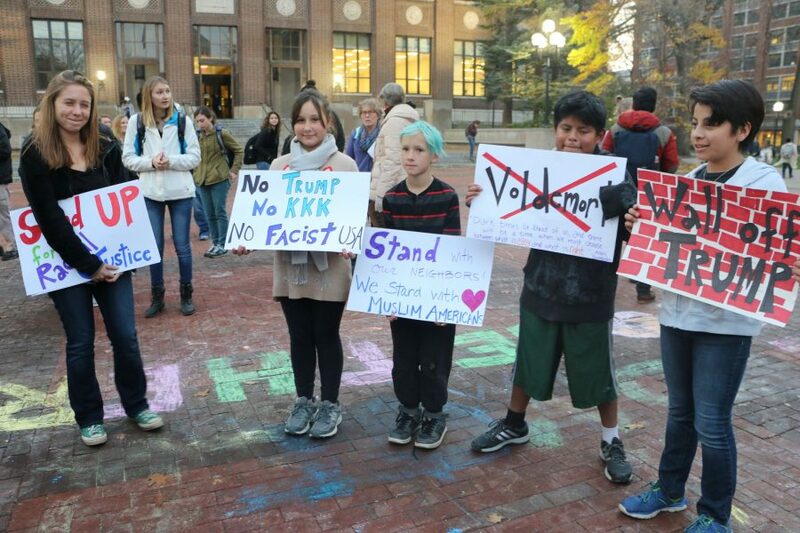 Honestly a bit emotional that kids today are growing up reading Harry Potter and applying it to their real-life situations. Plus those drawings are precious. Are… are we sure this isn’t Hermione? 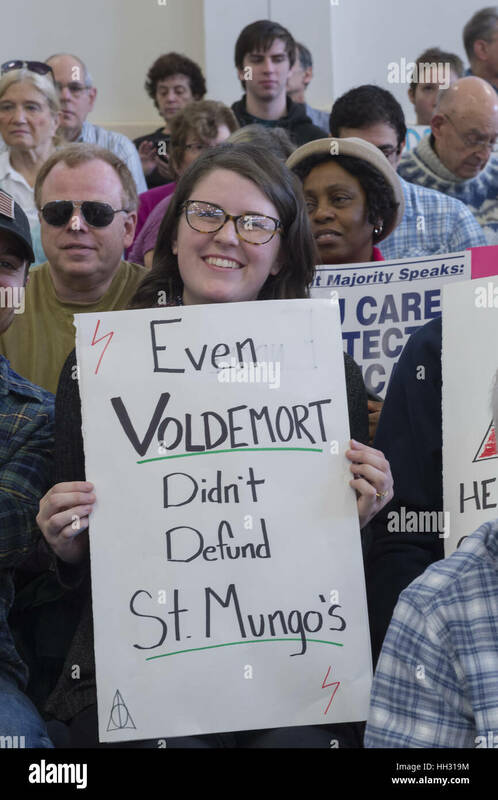 Even Voldemort didn’t defund St. Mungo’s. 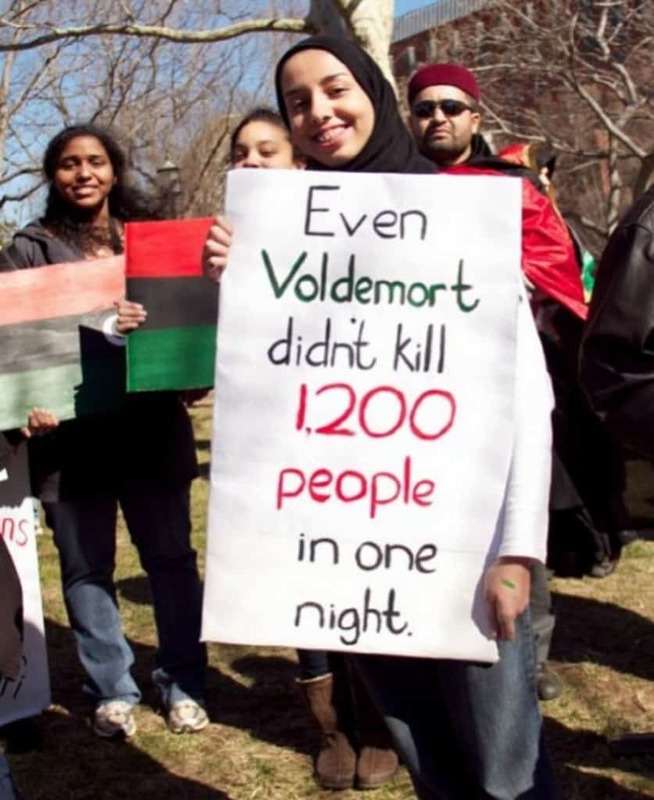 Well, she has a point. 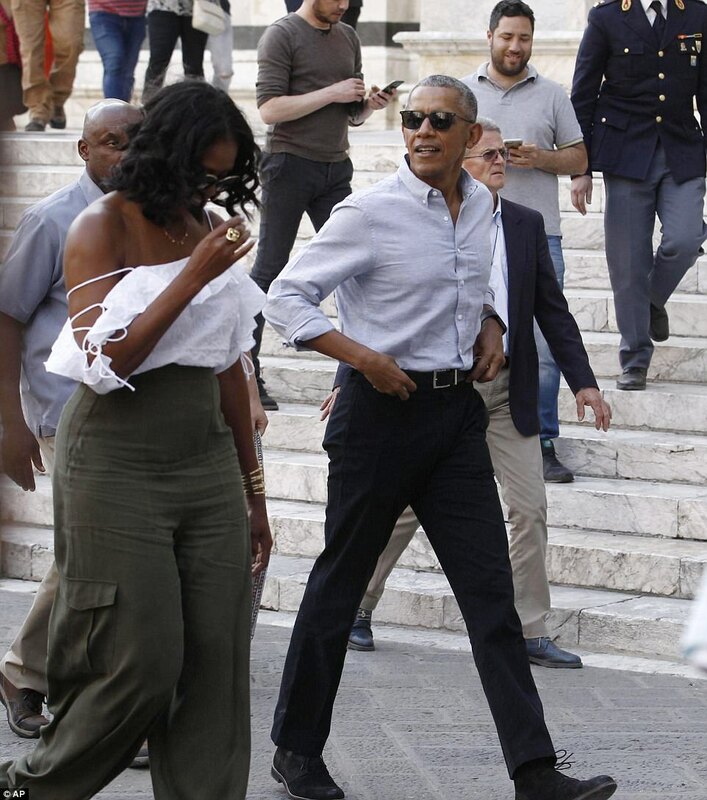 This one’s for you, Gaddafi. Your hero and mine, Molly Weasley. Trump’s Horcruxes! I’ve been convinced his Twitter account is somehow one as well.